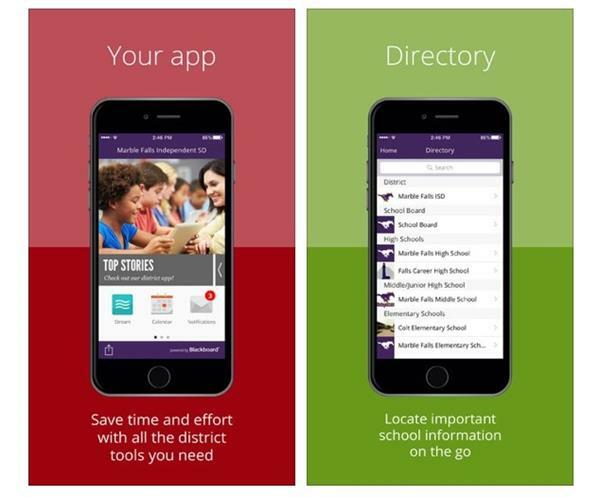 Download the free MFISD App today! NO Charging and Charges MUST be PAID or a Repayment plan set up. If the student still has no money they will receive a COURTESY Meal for Breakfast and Lunch. If you have any questions, please call your campus cafeteria Manager or contact the Child Nutrition Office at (830) 693-5423.